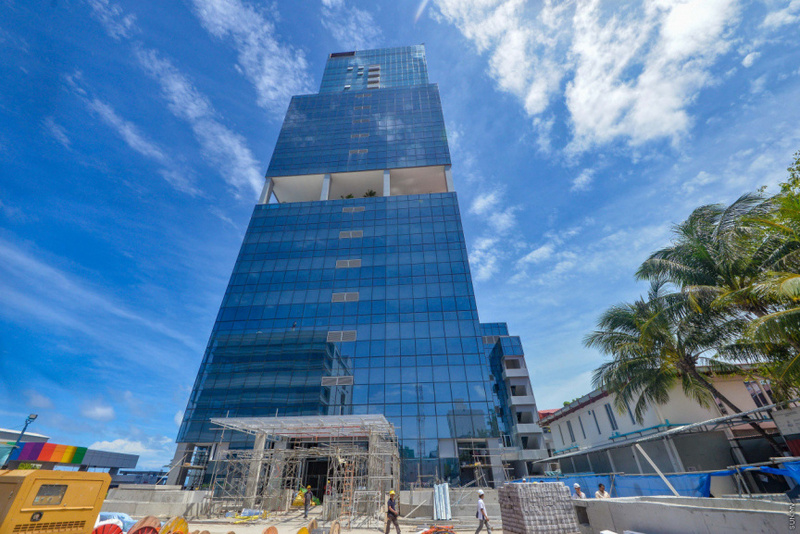 Dharumavantha Hospital, a health facility built adjacent to the Indhira Gandhi Memorial Hospital in a bid to modernize health facilities in Maldives, will open in April, reports IGMH. 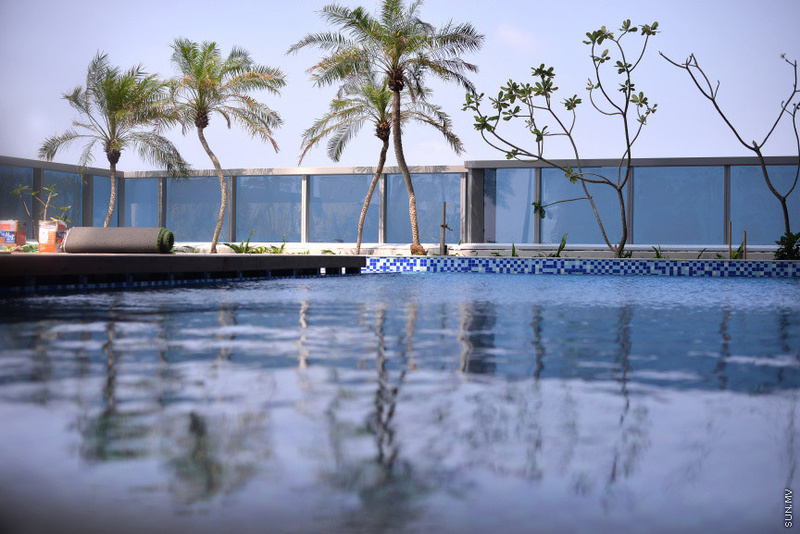 Media official at IGMH, Mohamed Mufeed reported to ‘Sun’ that the Dharumavantha Hospital will open in April. But the exact date is yet to be finalized. 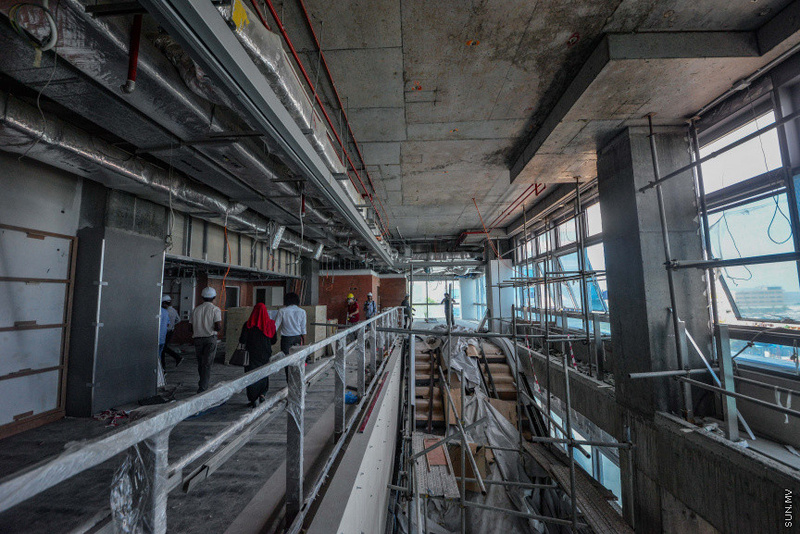 Mufeed said the first four floors of the hospital will be operational when it opens in April. Construction work on the hospital is now complete, and authorities are currently working on furnishing and adding medical equipment to the hospital. The work is being carried out at full speed in accordance with the schedule, reports Mufeed. Dharumavantha Hospital is a 500-bed facility built at the cost of USD 140 million (MVR 2.1 billion) from the state budget. An additional MVR 818 million was allocated in the state budget to acquire medical equipment needed for the hospital.